Have You Ever Had A Speeding Ticket Like This? ...you were issued the world's largest speeding ticket. 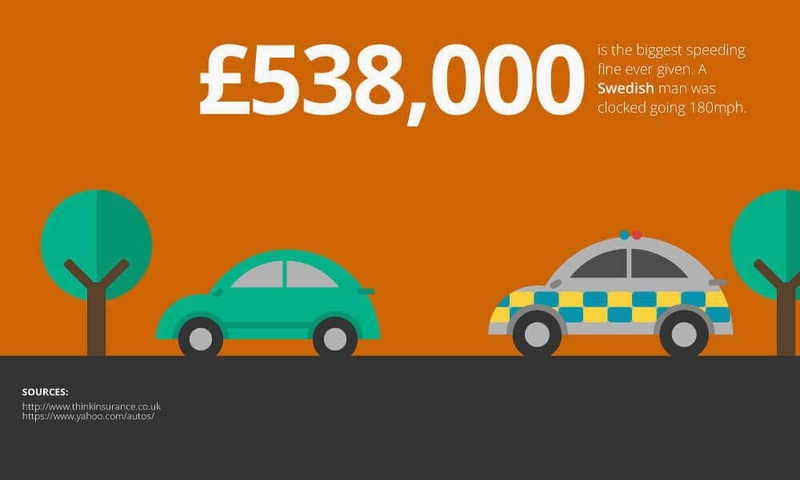 A Speeding Ticket Worth More Than Your House. When this person went out for a ride in his car, I bet he didn't think he would be issued a ticket worth more than the car itself! !